“Ally today announced that it has placed Ally Lucky Pennies that could be worth $1,000 each in 10 cities around the country. The initiative seeks to demonstrate the importance of valuing every cent, while encouraging Americans to look for opportunities to save. 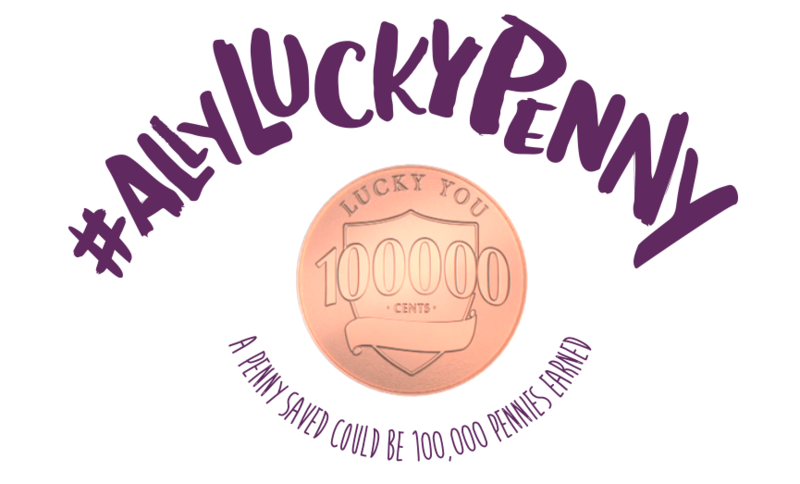 The multi-city search invites people in these cities to be on the lookout for the 100 Ally Lucky Pennies, each of which is redeemable for $1,000.